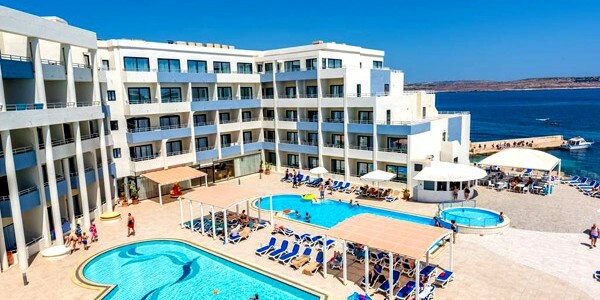 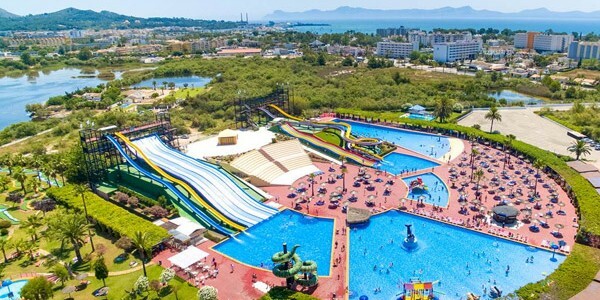 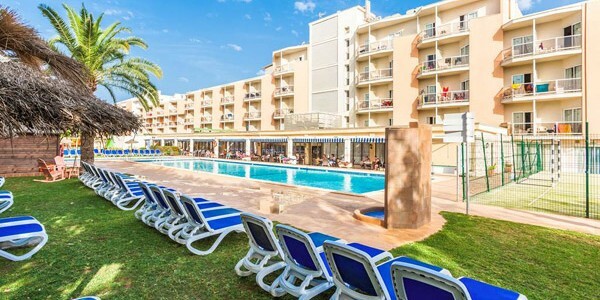 Half Board- 4-nts from £215 - Save up to £140pp! 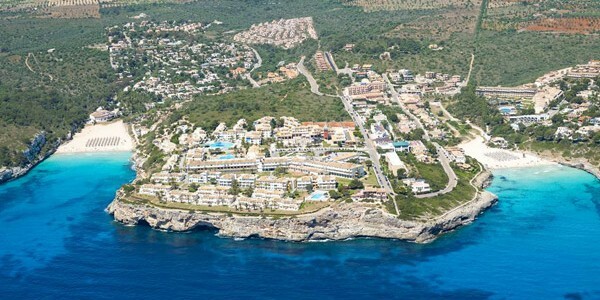 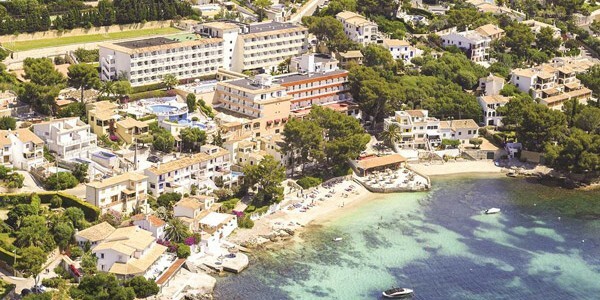 Majorca, 4-Star Beachfront Break, with Flights. 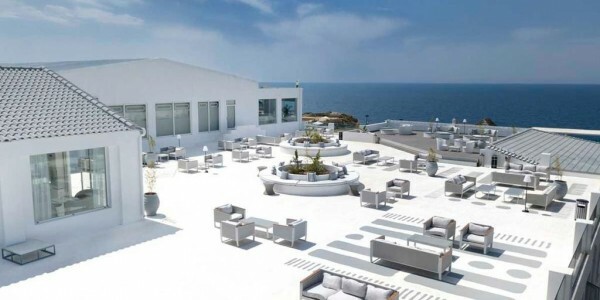 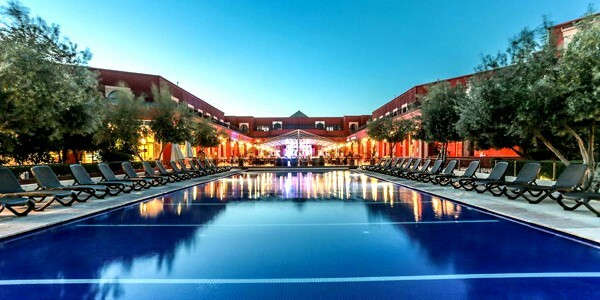 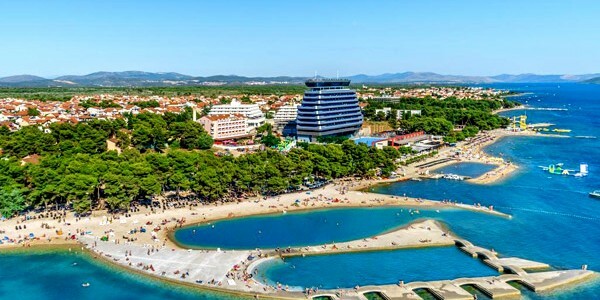 Stay at the Adults Only THB El Cid, located in the popular resort of Ca’n Pastilla, where the hotel boasts an on-site spa centre and much more. 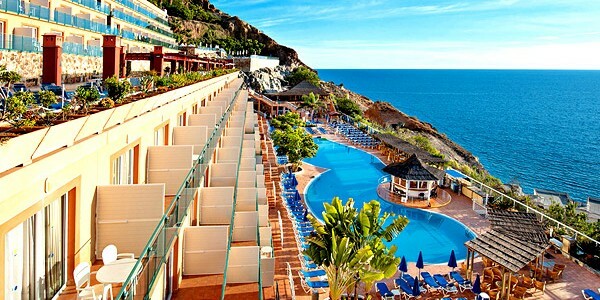 Save up to £140pp! 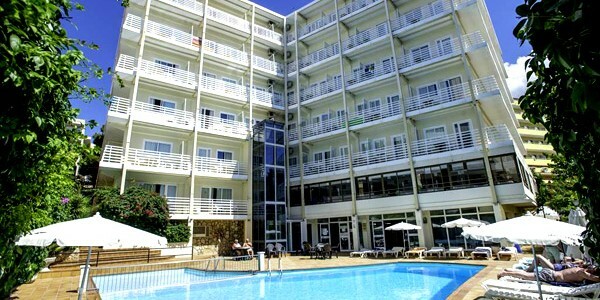 You will never be short of things to do at this complex that features 3 swimming pools (one heated), gardens, a tennis court, a bicycle garage and table-tennis. 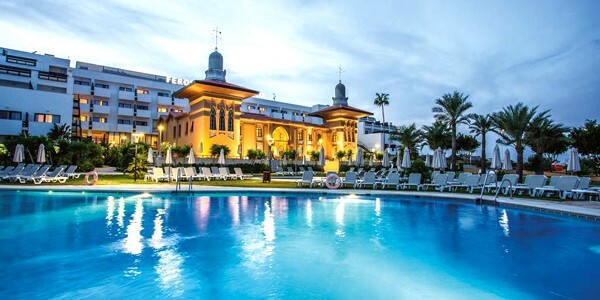 Guests will also find a sauna, steam bath and a gym.